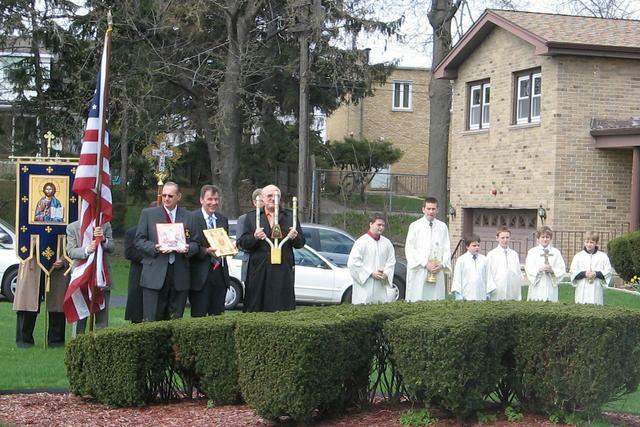 Saint Michael's parish was orginally organized in 1914 by Carpatho-Russian immigrants. The church was located on Campbell Avenue in Chicago. In 1960, a decision was made to relocate the church to the suburbs. Five acres of land were purchased in Niles. The new church was dedicated in 1966. Today, membership numbers nearly 100 families. Parishioners travel from as far away as Crystal Lake and Naperville to worship with us. Membership is not limited to any one particular ethnic background. Everyone is invited and welcome to worship here. We have a Church School program for children ages pre-school through high school, as well as adult religious education. Classes meet on most Sunday mornings (except during the summer months). Adult Religious Education begins at 9:15am. Church School begins after the children receive Holy Communion. The responses to the Sunday Divine Liturgy are sung by our Saint Michael's Choir or by the Plain Chant Group. New voices are always welcome! 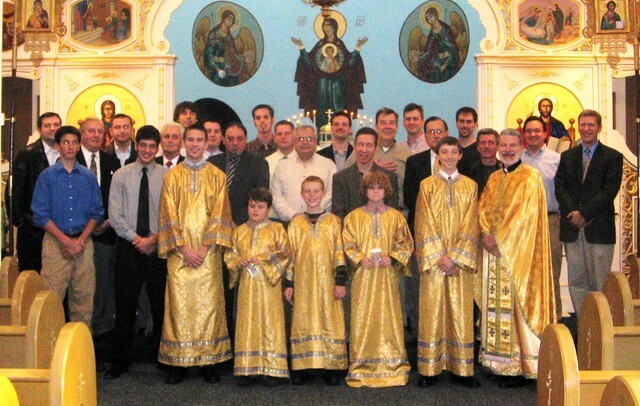 Our youth group is a chapter of the National American Carpatho-Russian Youth (ACRY) and is open to ALL ages. A Youth Ministry meets to explore how to implement and apply our Orthodox faith in real life settings. Team skills are developed within a fun and encouraging environment!